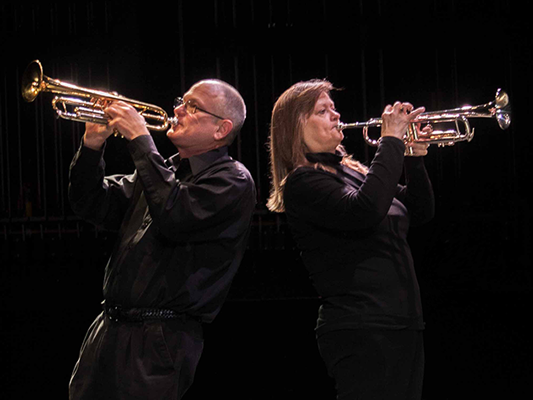 We present our 25th Anniversary Season Concert with a program of wind band favorites selected from concerts of the past 25 years. Each piece on the program holds special meaning for the members of the wind symphony. 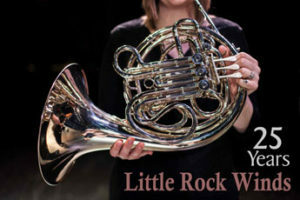 You are sure to enjoy this vibrant concert marking the 25th anniversary of the LR Wind’s first performance in 1994.